Bring in new patients with successful dental marketing. 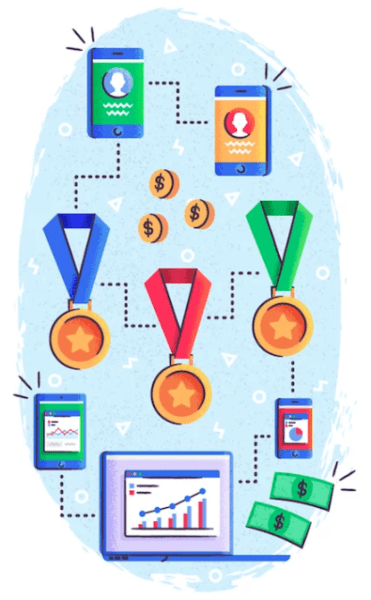 With our review marketing services, you’ll take control of your online reputation. Gather new reviews and receive instant alerts when a patient writes a new review. 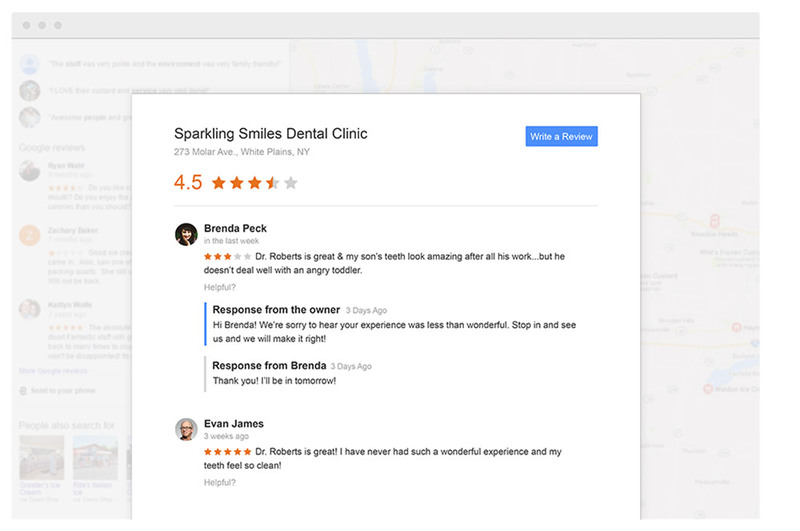 Elevate your dental practice’s online presence. 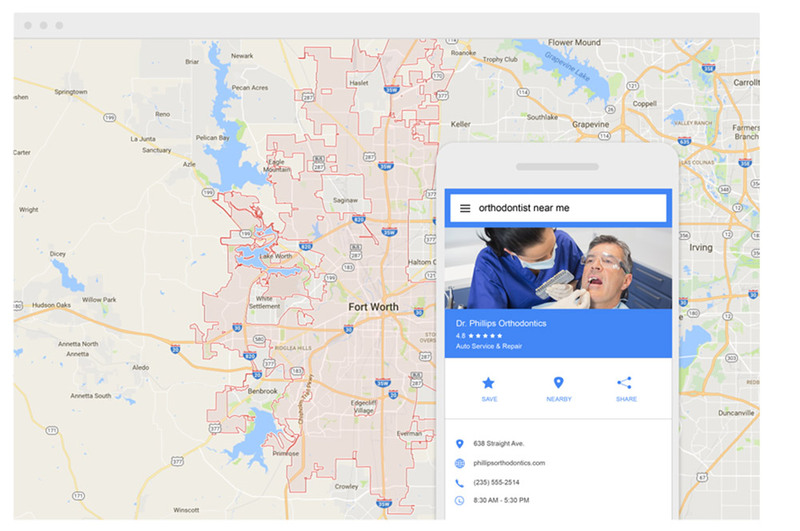 Our dental marketing services can help your practice get on the map and be found by more patients wherever they’re searching. 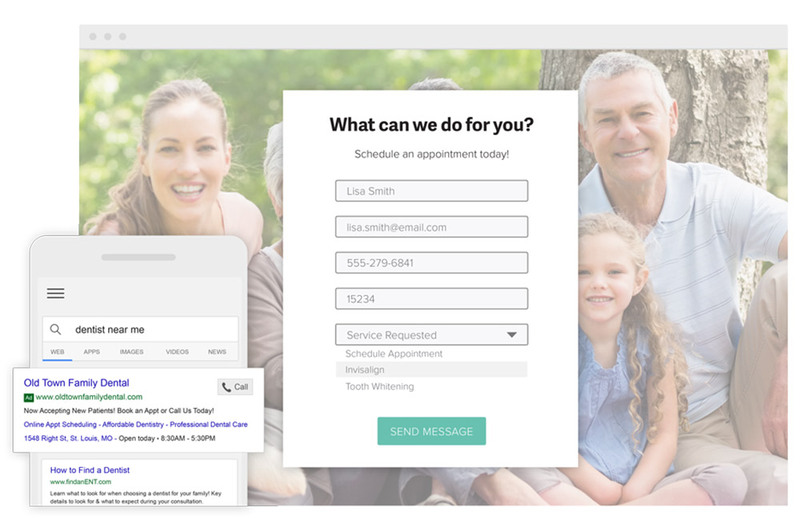 We’ll create and optimize the most important directory listings for your practice to help you gain the competitive advantage and bring in new patients. Get more leads and phone calls while doing what you do best: running your busy dental practice. We’ll set up and optimize your ads to give you the best reach for your budget.